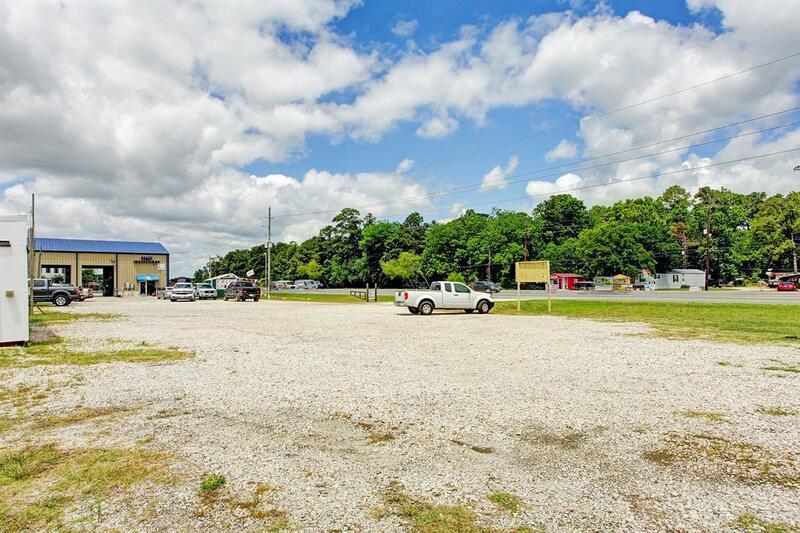 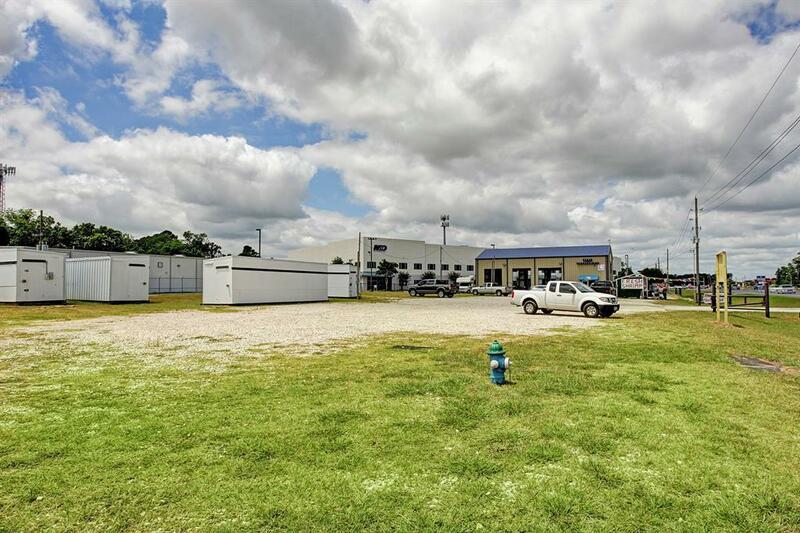 43,560 SF (1-Acre) vacant tract of commercial land in the Humble market area, Harris County, Texas. 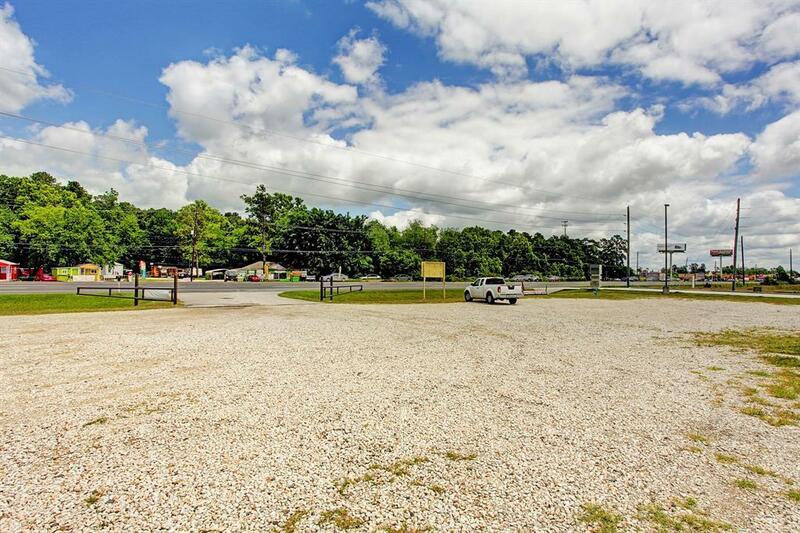 Located just few minutes away from Bush International Airport and next to Deerbrook Mall. 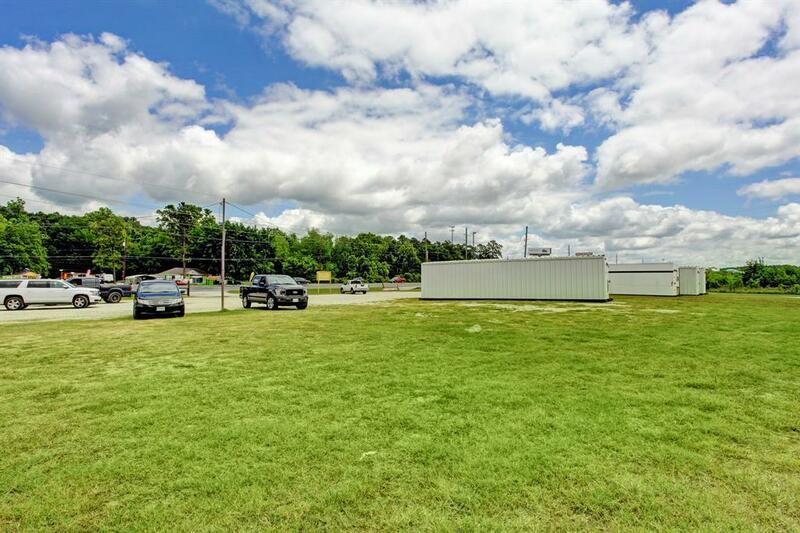 On high traffic street (FM 1960) ready for you to build.